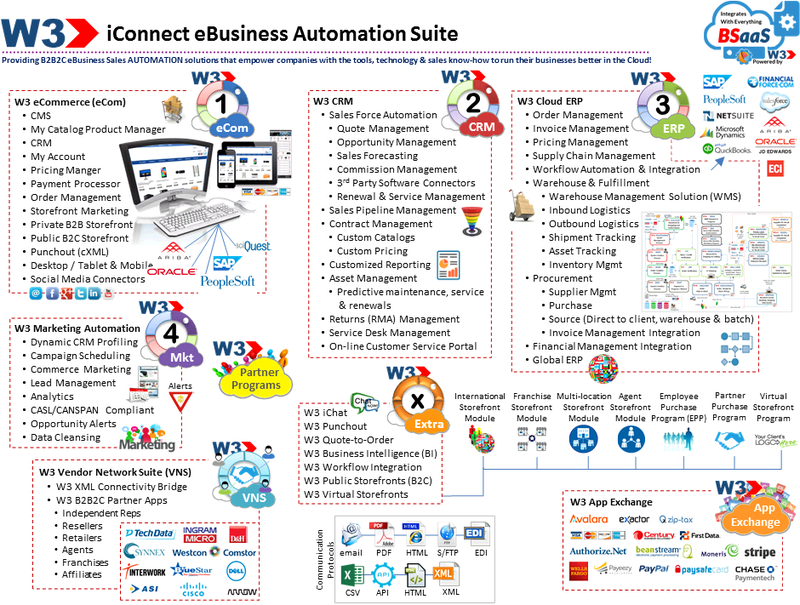 If you're looking for a reliable way to QUICKLY & EASILY complement your iConnect Solution, then W3 has you covered with 100's of Add-On APPs & Plug-in Modules that are ready to help you streamline, integrate and grow your business better in the cloud. Streamlining, integrating and solving everyday challenges across ANY department is EASY with W3 Add-On Apps & Plug-in Modules! It's FAST, it's SIMPLE and you'll be amazed at just how quickly you can scale your solution as your business needs evolve. Taxation lookup services make it easy on business owners to empower their iConnect Solution with the proper sources to get tax compliance right. 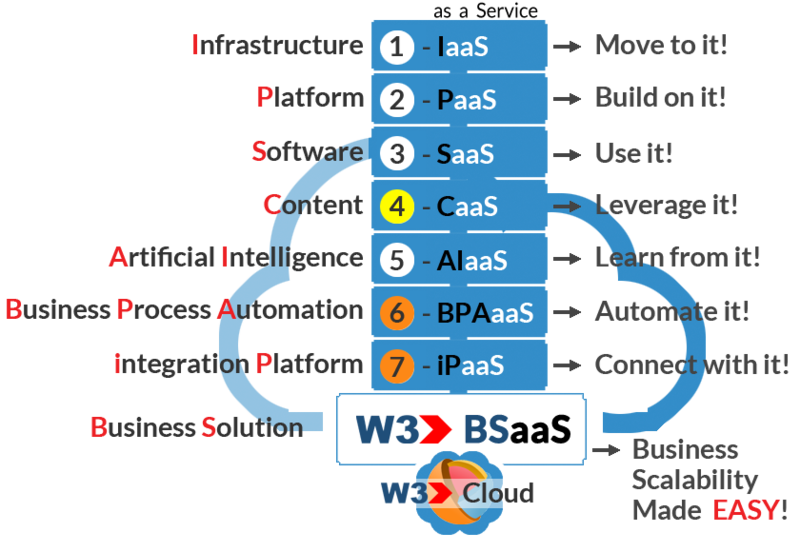 W3 makes it easy on business owners to connect automated leasing applications with their iConnect Solution. W3 makes it easy on businesses to empower clients with the ability to inherit their own Punchout catalog to generate & submit purchase orders, receive invoices, obtain pricing & product availability plus much more. Using your iConnect Solution, you can empower your clients with the ability to use their preferred procurement application to Punchout and connect with your catalog via the cloud to generate orders. 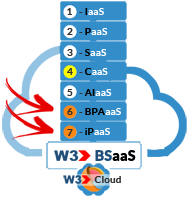 W3 makes it easy on business owners to inherit rich product content to be used within their iConnect Solution.